Silkscreen. 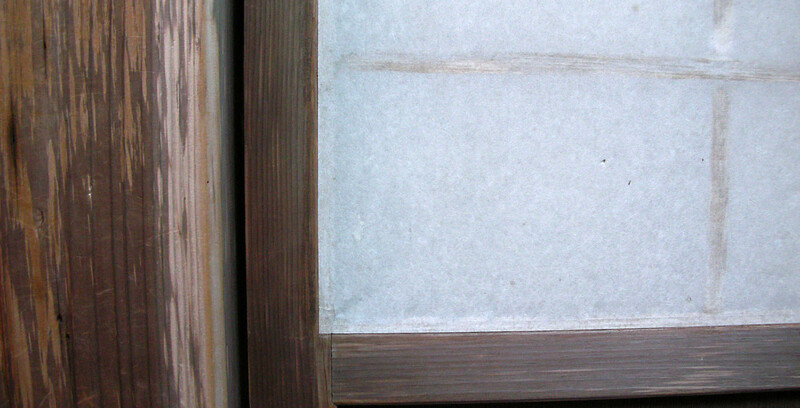 Born 1942, Okazaki City, Aichi Prefecture. At the age of 16, she was awarded the Unesco International Space Painting Competition prize in Austria and in the 1980s was recognised as one of the most promising artists at international shows. 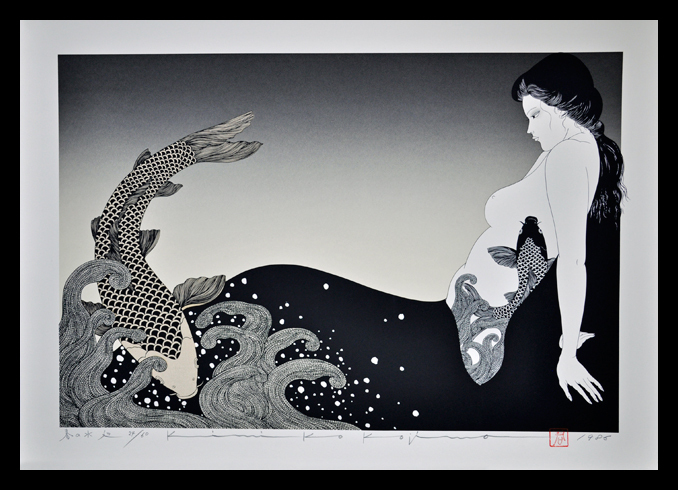 She has held numerous one-man exhibitions in Japan,USA, Canada and Europe. 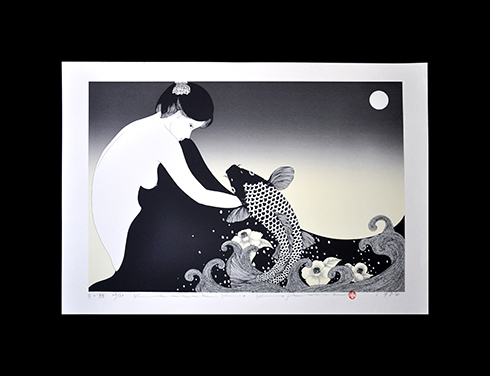 Kojima focuses on the female image, often depicting herself and her silkscreen works brings out an elegance reminiscent of the French Art Deco pochoir prints. 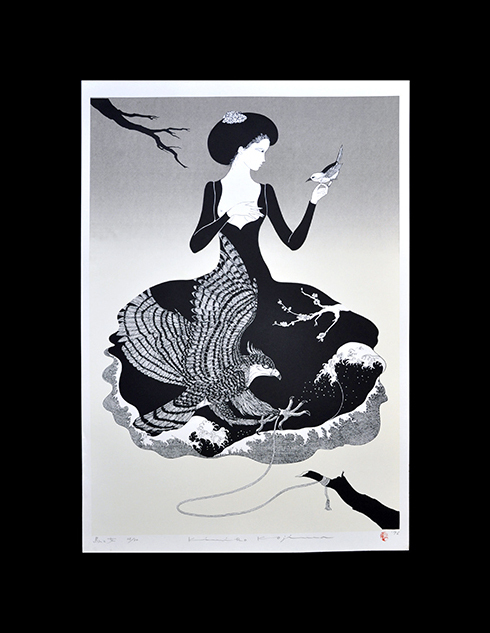 Since the 1970s Kojima has been attracted to the different shades of black and white which emphasise many of her works, as well as intricate texture patterns. 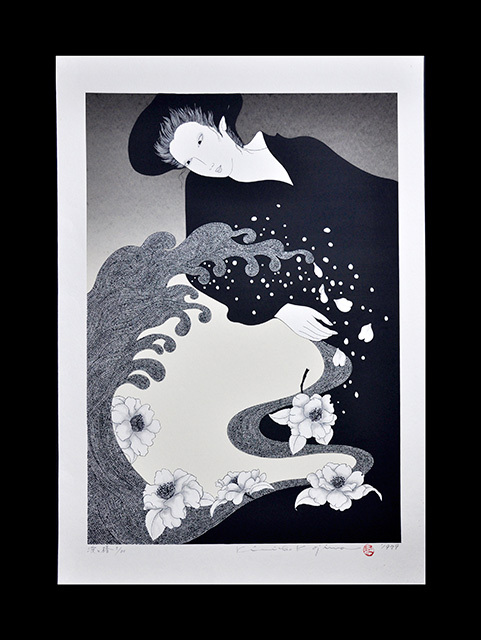 More recently Kojima has turned her talents toward oil painting and textiles, and has become a well-known textile designer in her own right.